Print coupon for a $3 discount on your regular priced purchase of Boost products. This is a high-value Boost coupon to save you even more this week. 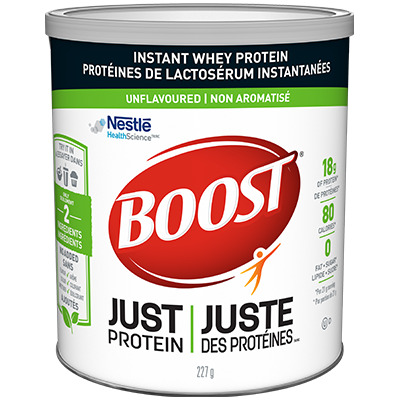 Save $3 On one BOOST Just Protein Whey Protein Powder 227 g. excluding sales tax..
How to get this printable coupon on Boost products ? Get your Boost coupon while supplies last.